While we certainly don't consider ourselves "anti" aging here at MyDomaine, we will admit to wanting to slow down the clock as much as we possibly can. 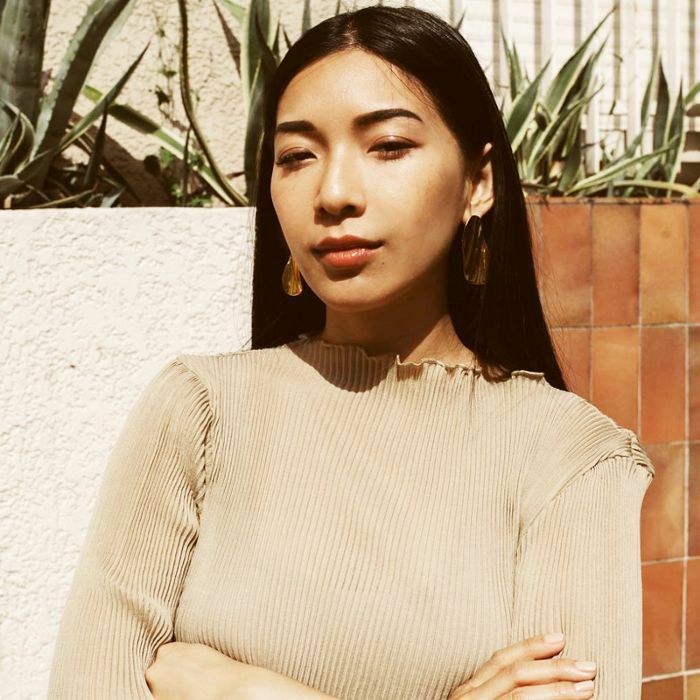 Whether it's adding wrinkle-reducing moisturizers to our top shelves or incorporating collagen-boosting masks into our skincare routines, we're all about taking preventative steps to ward off premature signs of aging. The bottom line: We're of the mindset that anti-aging skincare is all about efficacy and finding products that'll provide the desired benefits. 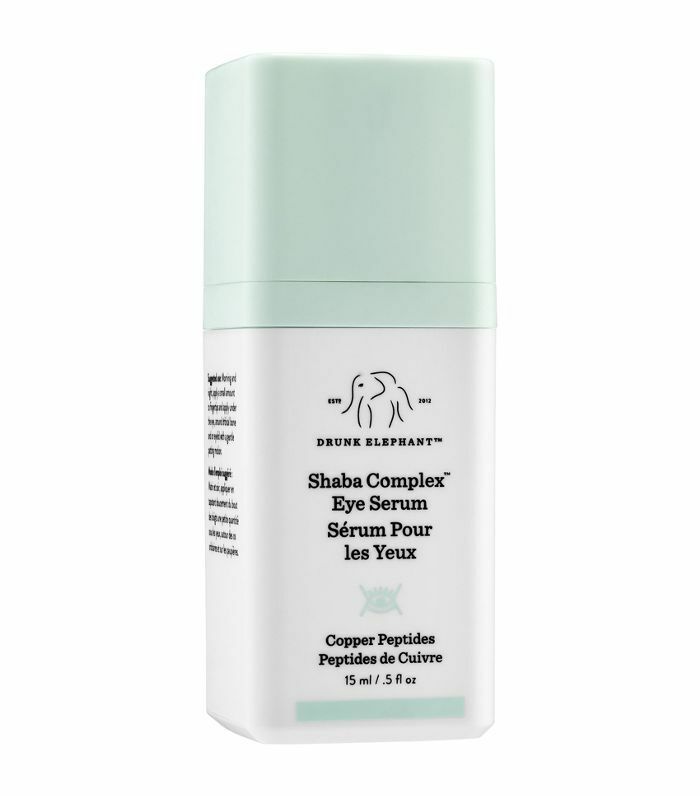 Thanks to the grocery store clerk who's given me something of a "ma'am" complex, I recently decided to go in search of the best anti-aging eye creams to complete my preventative skincare routine. Below, shop the hydrating, brightening, and line-reducing products that I'm hoping will improve my chances of being called "miss" the next time I shop at Trader Joe's. 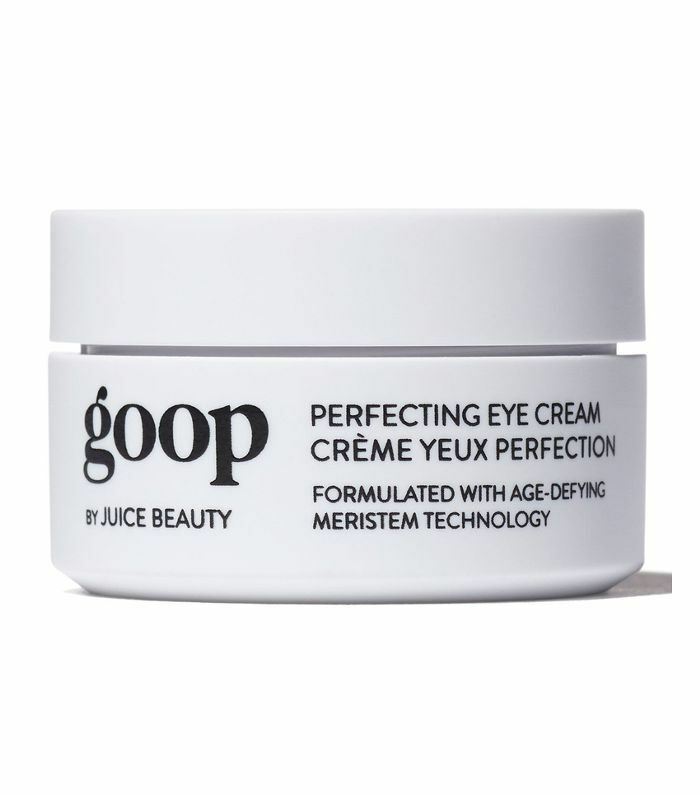 Ahead are 15 eye creams that are as close to the fountain of youth IRL as you can get. This luxe treatment boasts 38 high-performance ingredients that work together to leave skin looking youthful and radiant. 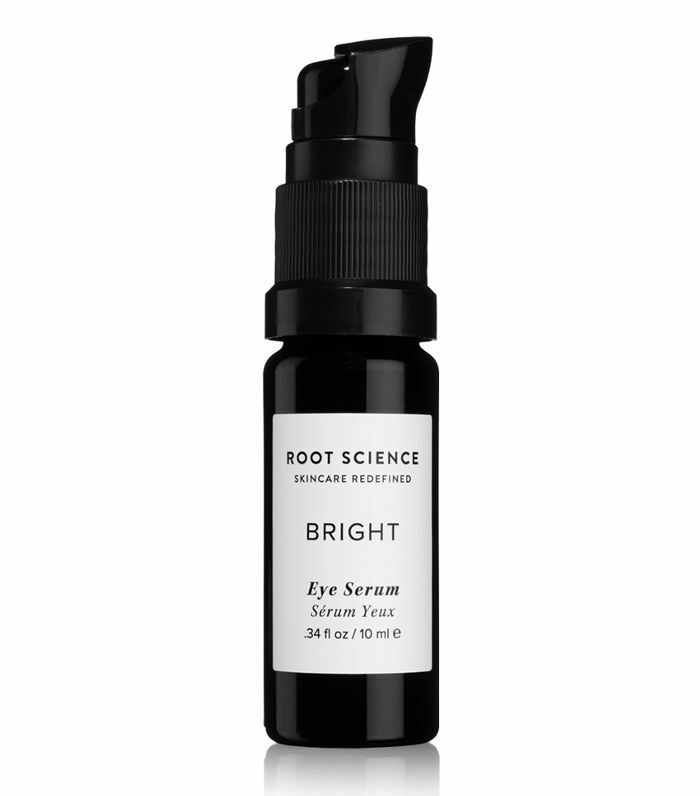 Filled with ingredients like black tea and copper peptides, this skin-firming serum is a cult favorite among clean beauty fans. 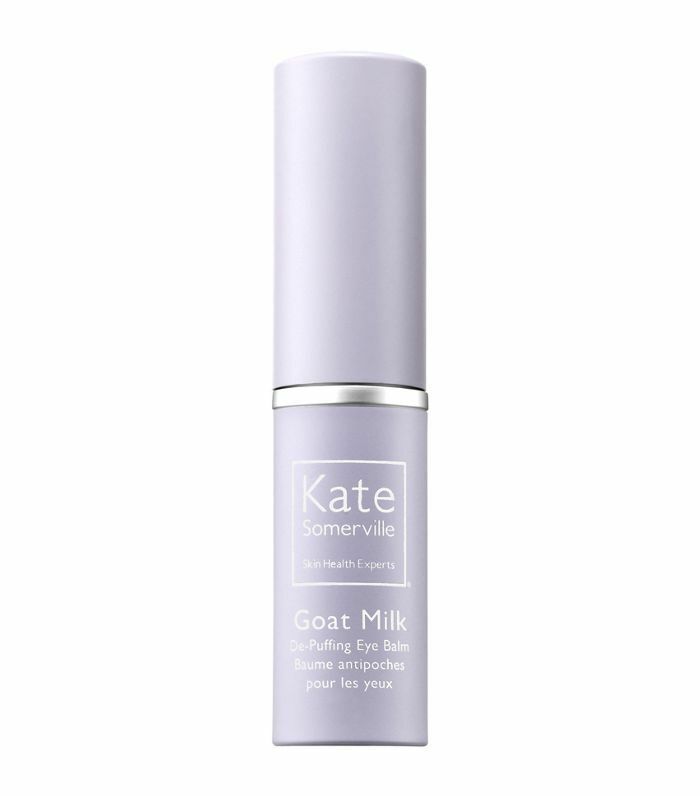 If this age-defying eye cream is good enough for Gwenyth, then it's good enough for us. 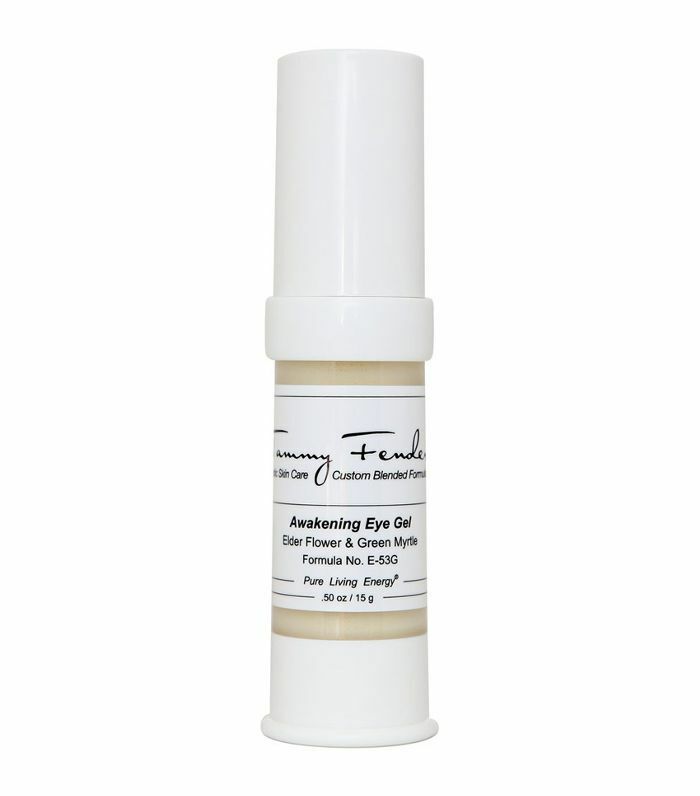 Antioxidant-rich elderflower and green myrtle are the powerhouse ingredients in this firming eye gel. 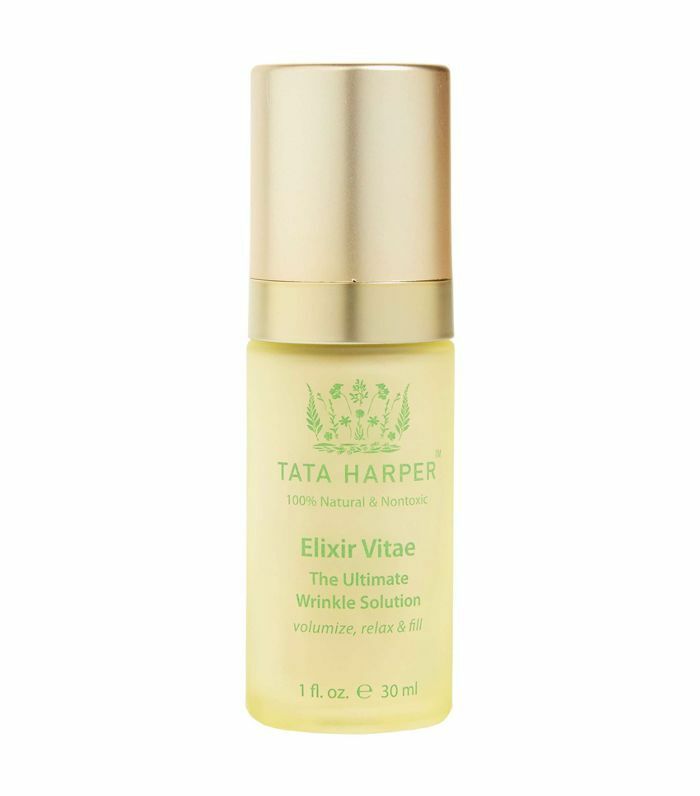 Hydrating, nourishing, and brightening are all listed as benefits of this potent potion. 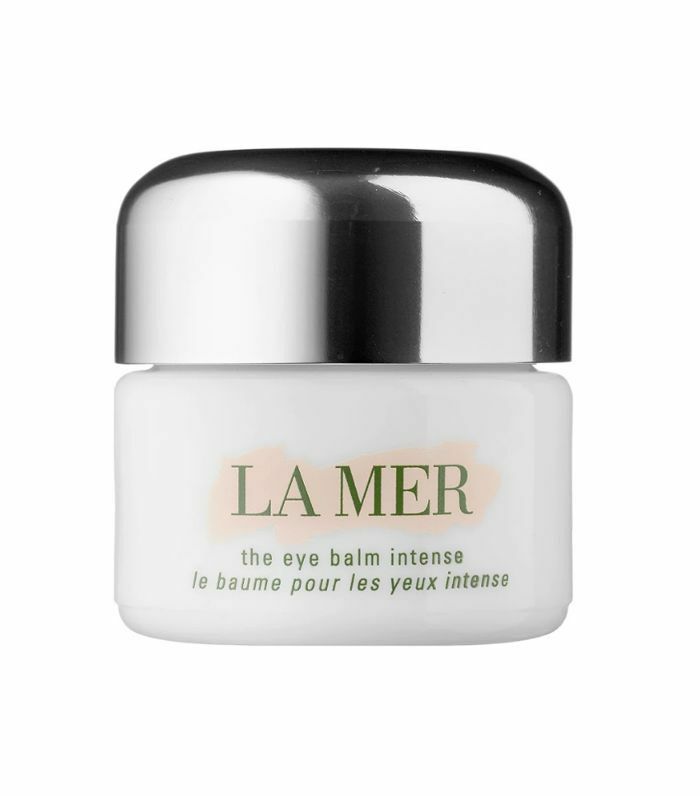 If you want to fake a good night's sleep, this cooling eye balm revitalizes tired eyes. 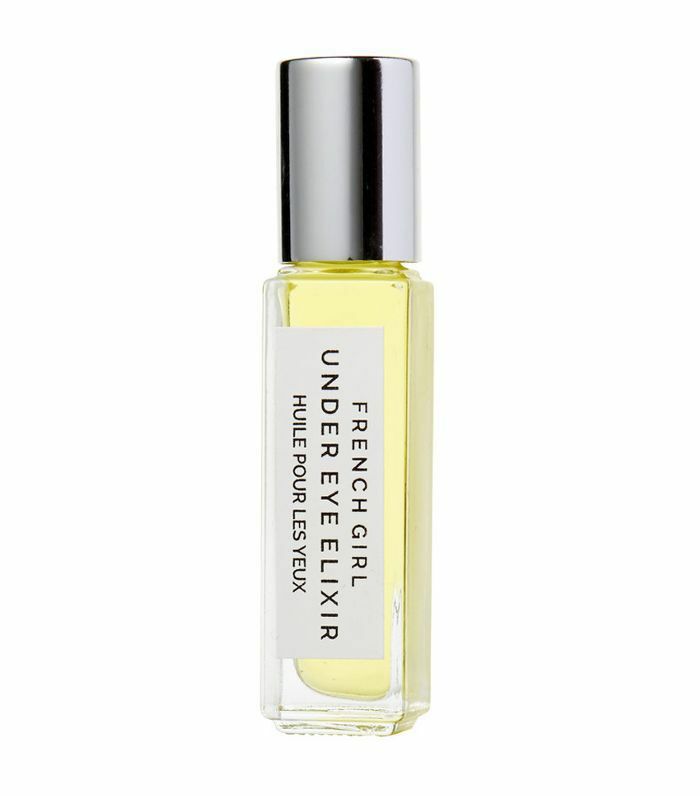 Roll this elixir under your eyes before you go to bed, and let the blend of essential oils work their magic. 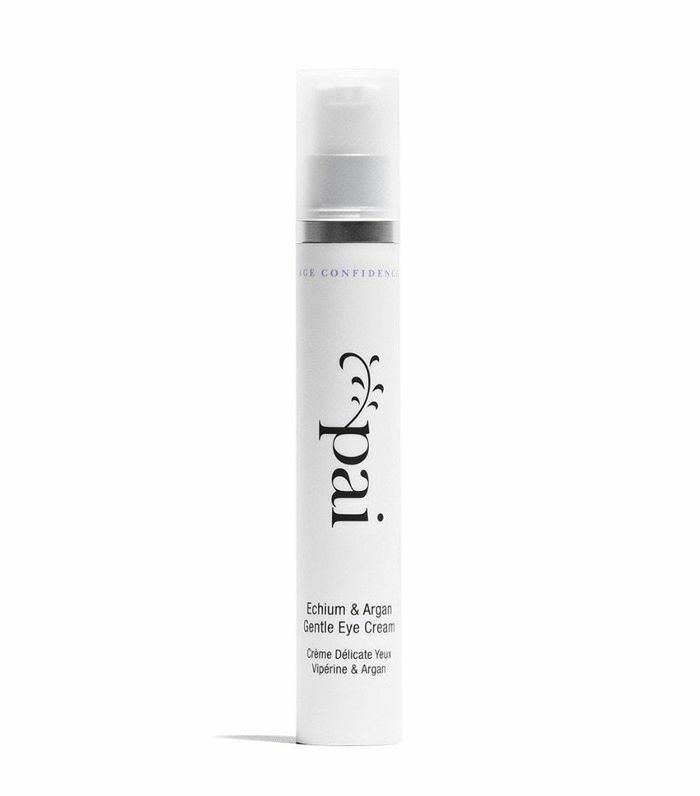 Just a pump of this eye cream is all you need daily to lighten dark circles, smooth wrinkles, and de-puff your under eyes. For a cream that's not too heavy, this intensely hydrating formula is lightweight enough for daily use. 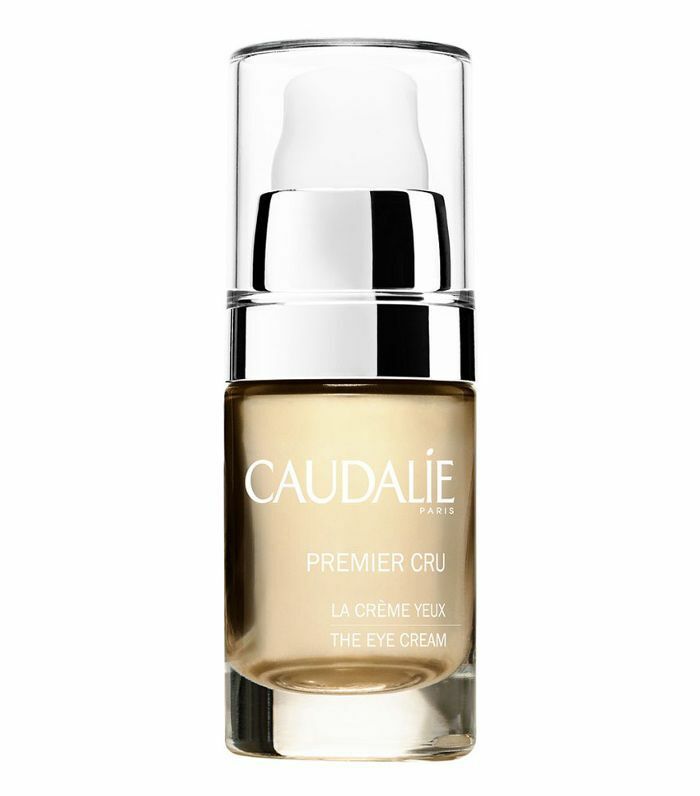 Apply this caffeine-infused depuffing cream to perk up tired-looking eyes. 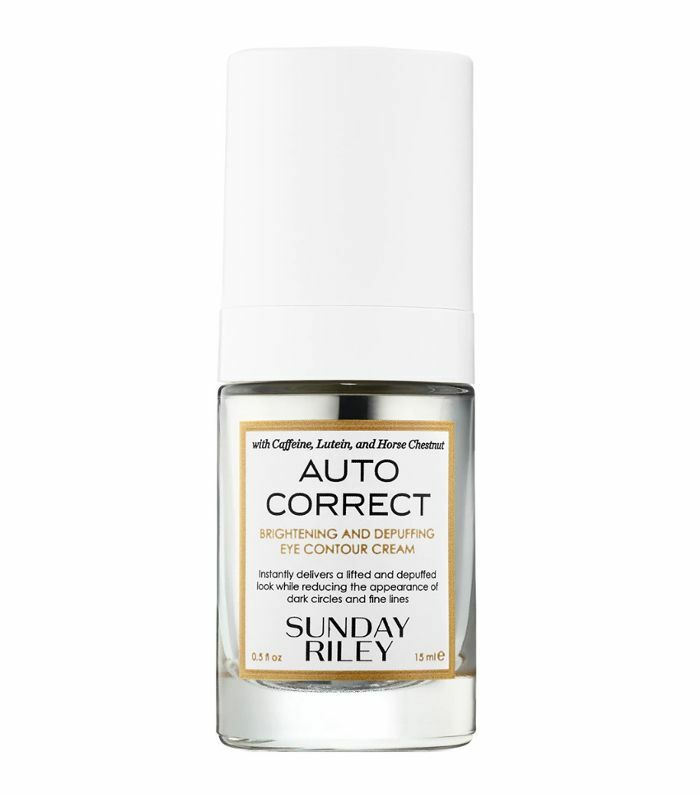 Potent (and pricey), this ultra-luxurious balm claims to soften "the look of lines, wrinkles, and other signs of fatigue." 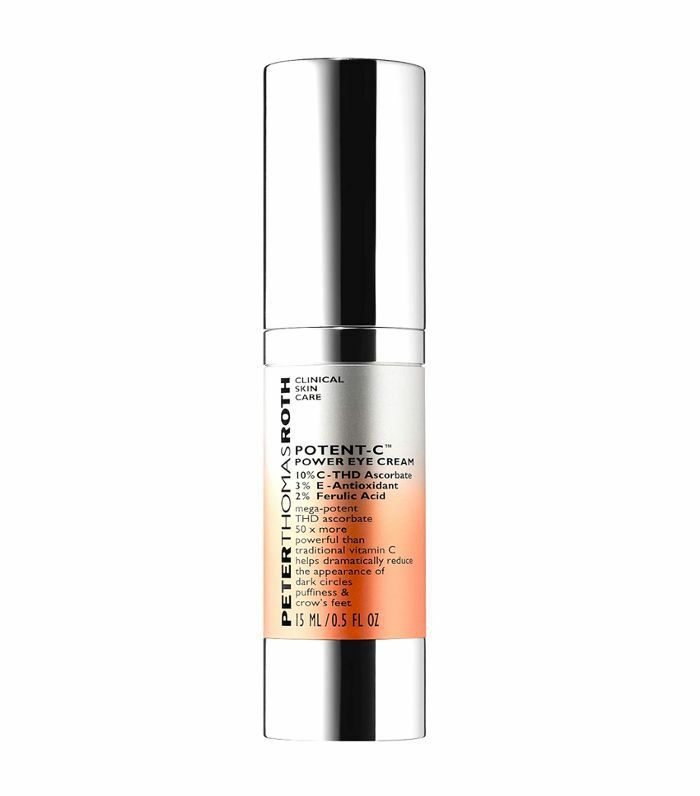 This hydrating cream boasts a fast-absorbing formula filled with antioxidant-rich ingredients to nourish skin. 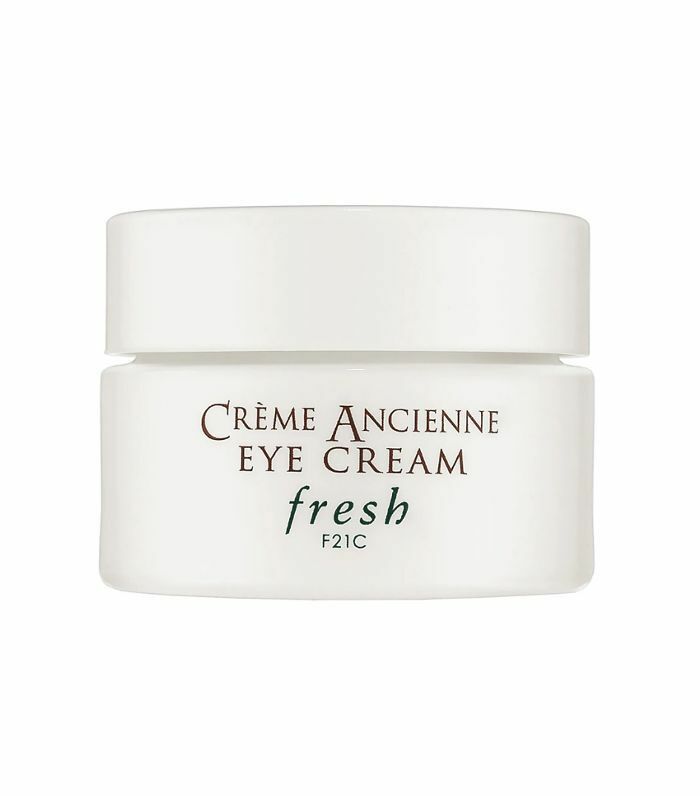 Formulated with vitamin C, this eye cream promises to reduce the appearance of dark circles and crow's feet. 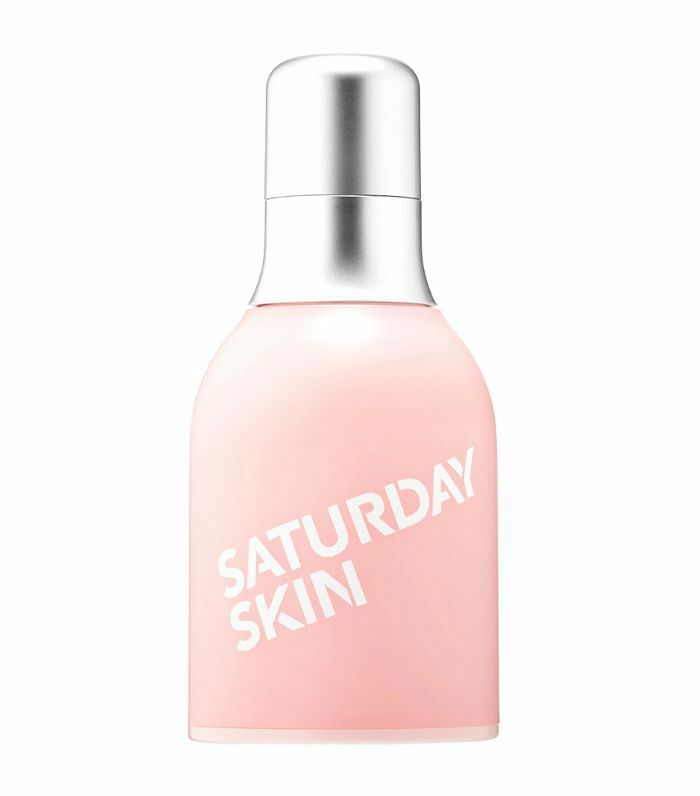 This anti-aging, brightening eye cream is formulated with Saturday Skin’s patented peptide complex, which hydrates, evens out skin tone and wrinkles, and improves elasticity. 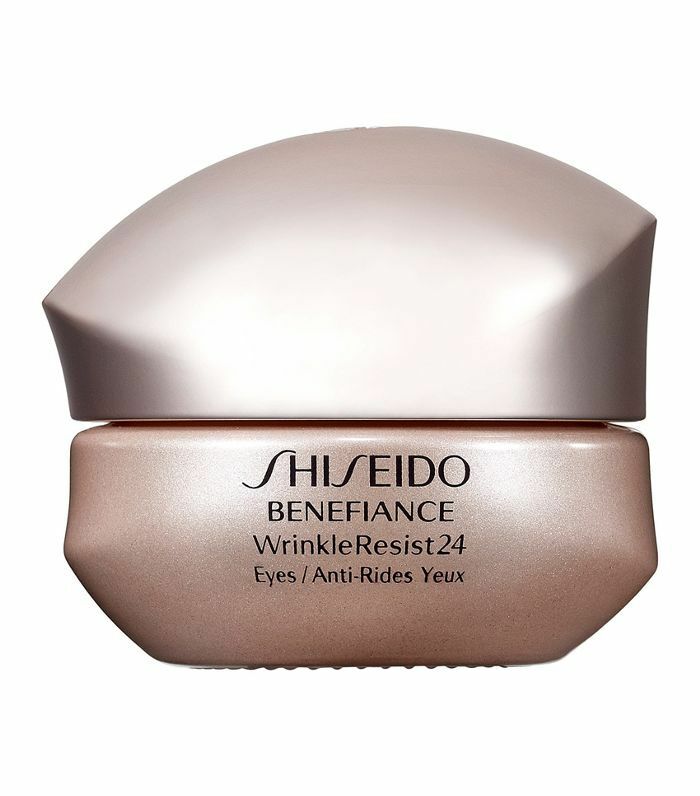 "At 43, I still look like I'm 28, thanks to years of using this eye cream," says one Sephora reviewer. Looking for more holy-grail skin care products? Subscribe to our newsletter to have our latest recommendations delivered straight to your inbox.